Following more than 18 months of development work, leaders of St. Joseph’s Health in Syracuse, N.Y., and Accountable Health Partners today announced formation of a new organization to work with health systems across the state. 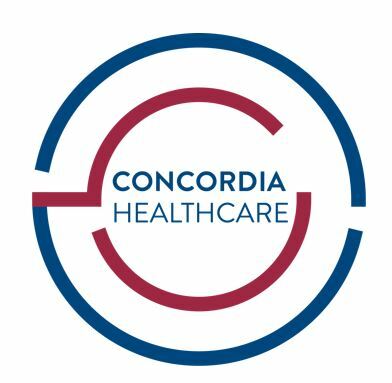 Concordia is jointly operated by Accountable Health Partners and St. Joseph’s Health, a regional non-profit health care system based in Syracuse that offers primary, specialty and home care, a Magnet-recognized hospital, and collaboration with community partners. Three health systems have already committed to participation in Concordia—Family Health Network of Central New York, a federally funded community health center serving residents of Cortland and contiguous counties; the Lourdes hospital system serving Binghamton and the Southern Tier; and Innovative Health Alliance of New York (IHANY), serving Albany and the Capital Region.